Provides convenient, safe, assisted independence anywhere, anytime it’s needed. 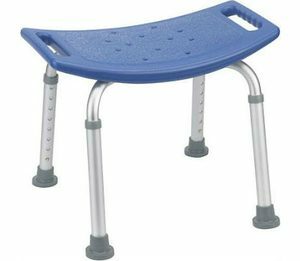 For use by individuals who need assistance with sitting/standing on their own. 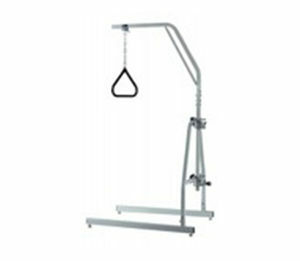 Each side operates independently to allow easy movement through narrow spaces and greater stability while standing, Heavy-duty vinly-contoured hand grip. The Travelite Chair in a Bag is a lightweigth yet sturdy aluminium transport chair in gunmetal gray. It is easily transportable and comes with a compact caryy bag with wheels making it ideal for traveling. Comes with new seamless padded seat. Pouch for personal items. 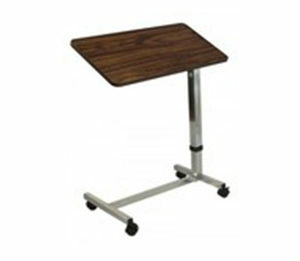 Removable, hinged, padded backrest can be folded up or down. 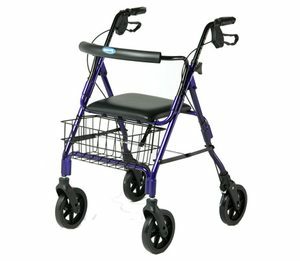 6″ Black non-marring casters with soft grip tires are ideal for indoor and outdoor use. Brakes with separated edges provide firm hold. Durable blow-molded plastic bench and back rest. 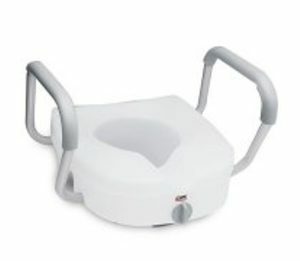 Reversible to accomodate any bathroom. Too-free assembly of back, legs, and arm. Pinch-free lever allows for push pins to be released without pinching fingers. 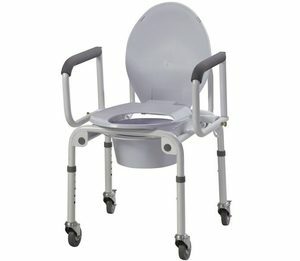 Designed for individual who have difficulty sitting down or standing up from the toilet. Wide opening in front and back for personal hygiene. Lightweight and portable. Fits most elongated toilets. Durable blow-molded plastic bench and backrest. No exposed hardware to injure patient. Extra-large suction cups provide added safety. New pinch-free cover allows for push pins to be depressed without pinching fingers. Soft grip tires for easy movement. Digital thermometer (safety thermometer) has a built-in sensor; thermometer determines the amount of indicators and displays them on the display, which is equipped with thermometer. 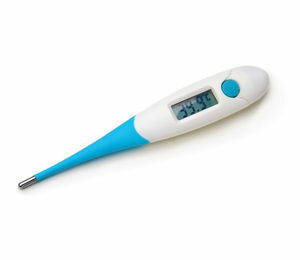 With home electronic thermometer safe temperature measurement is fast and simple. Designed to provide support for wrist injuries (ligament instability, sprain or muscle strain), carpal tunnel syndrome, post-operative use, and post-removal of casting or splint. 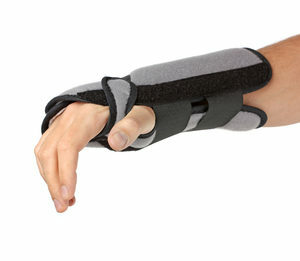 Dual removable stabilizers above and below the hand help control wrist movement while allowing full finger dexterity. Adjustable straps allow for a personalized fit while the contoured shape and cool, dry, breathable material ensures comfort. 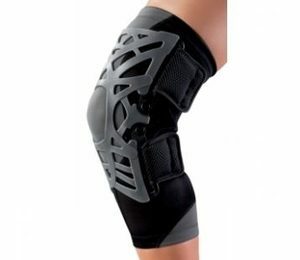 Acts to dynamically stabilize the patella on all sides, bringing the patella into proper tracking position to reduce pain for patients with general patellofemoral instabilities. 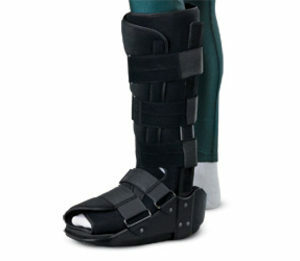 Stabilize the ankle, foot and lower leg after post-operative or fracture to decrease pain and edema as rehabilitation. Wider Rocky bottom sole can help to shift the step easily and enhance comfort. 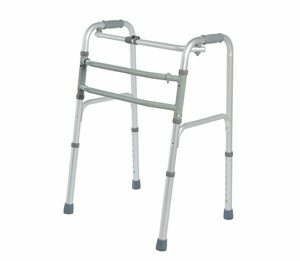 Short two fixed lateral alloy aluminum uprights stabilize the ankle and foot. 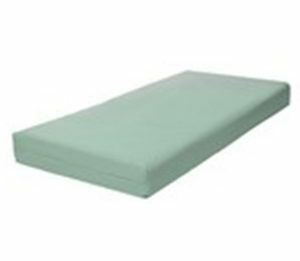 High density foam as inner to provide better cushion. 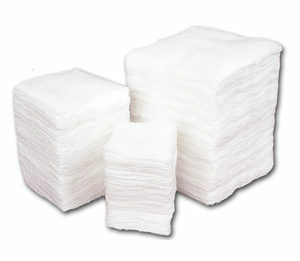 These sponges are made of 100% cotton, USP Type VII gauze. 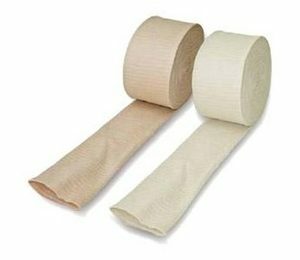 They are suitable for basic wound care needs, such as general cleaning, prepping, padding, protecting, wound packing and debriding. 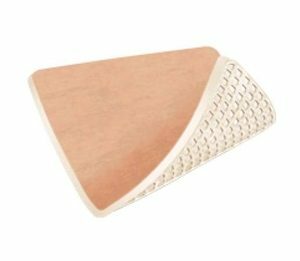 This product is a thin and highly conformable foam dressing that absorbs exudate and maintains a moist wound environment. The foam layer seals around the wound edges which prevents exudate from leaking onto the surrounding skin, thus minimizing the risk for maceration and ensures atraumatic dressing changes. Provides tissue support in the treatment of strains and sprains, soft tissue injuries, joint effusions, general edema, post- burn scarring and rib cage injuries and is also used for pressure dressings and arm fixation. 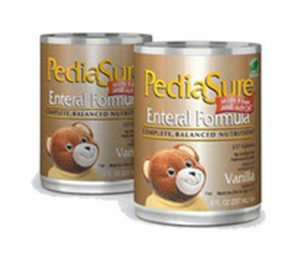 Pediasure Liquid nutritionally complete balanced enteral formula especially designed for oral or tube feeding of children 1 to 10 years of age. May be used as the sole source of nutrition or as a supplement. PediaSure meets or exceeds 100% of the NAS-NRC RDAs for protein, vitamins and minerals for children 1 to 6 years of age in 1000 ml, and for children 7 to 10 years of age in 1300 ml. Kid-approved flavors with complete, balanced nutrition. PediaSure Grow & Gain is clinically proven* nutrition to help kids grow, and a nutritious supplement for kids falling behind on growth.1-5. Each delicious shake provides 7g protein and 25 vitamins and minerals. 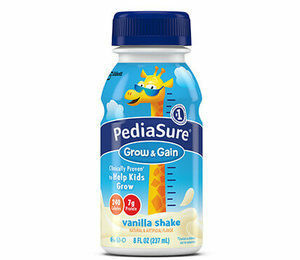 Each kid-approved flavor comes in a reclosable bottle — perfect for kids on the go…and on the grow! 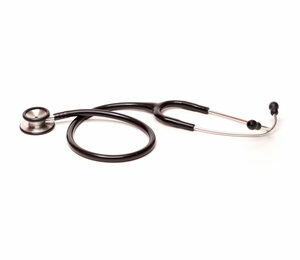 Welcome to National Medical Supplies! If you would like to take charge of your health and well-being and improve your life, National Medical Supplies in Sterling is the place for you. 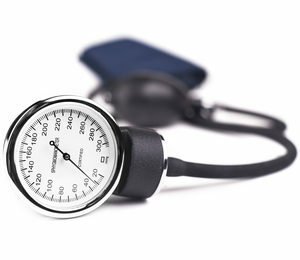 See what National Medical Supplies and our experienced team can do for you. 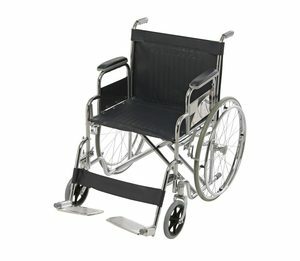 National Medical Supplies offers an extensive selection of your durable medical supplies and equipments for your home treatment or rehabilitation programs. . We specialize in products such as: Wheelchairs, Hospital Beds, and Diabetic supplies, and many other supplies for your home care needs. We have the ability to special order anything you may need that we do not stock. 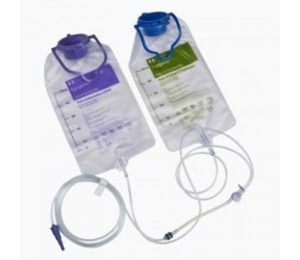 We offer great prices to match your needs and your budget National Medical Supplies offers a wide range of services relating to health and wellness in the Sterling area. Learn more about our specialized approach, talented staff and the benefits of turning to us for your health and wellness needs. Find out how we can put you on a healthy track for life. Copyright 2016 © nationalmedicalsuppliesinc. All rights reserved.